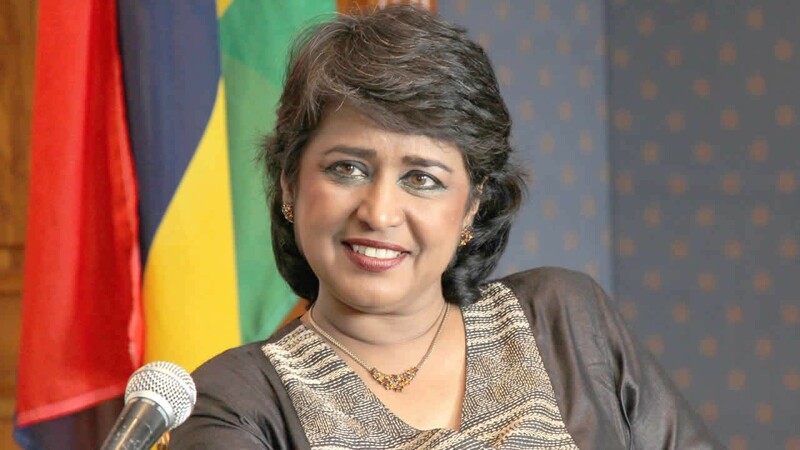 The resignation of Mauritius president Ameenah Gurib-Fakim on account of spending NGO money for her own personal use is the latest surprise and unprecedented move that is seeing African presidents leave office following sustained public and media pressure. For Ameenah, the only African female head of state and celebrated biologist who has been the president of the Indian Ocean Island since 2015, the rain started beating her when it was revealed that she used a credit card meant for official logistical and travel expenses to purchase personal items worth at least $26,000. But even as she and the NGO she was attached to worked to clear her name, she has also been under serious accusations that border on abuse of office. She has been accused of using her position to influence the allocation of a banking license to controversial Angolan businessman Álvaro Sobrinho, the founder of Planet Earth Institute where Ameenah has been working and who is under investigation in Portugal and Switzerland for suspected fraud. But more profoundly, these latest scandals have left the archipelago with an image crisis and reversed the gains of good governance and transparency that it has projected over the years. In a continent where taking personal responsibility and resignation of heads of states and senior government officials are alien concepts, the resignation of Ameenah, coming months after that of South Africa’s Jacob Zuma and Zimbabwe’s Robert Mugabe is heralding a new political dispensation that is laudable. Credit goes to a more vibrant media, civil society and opposition that now have more teeth and clout to demand accountability. The new Africa is slowly gravitating towards the maxim, “To whom much is given, much is expected.” Such nascent but bold steps inspire hope of fighting the continent’s most endemic rots including graft, plunder of public resources, abuse of office and favouritism. Rejected by all countries, stateless people remain without documentation, thus lacking a basic and fundamental human right: the right to a nationality. In Sub Saharan Africa, an area that relies heavily on agriculture to feed its people, grow economies and create jobs, water is life. People tend to see sport as beneath or even totally divorced from the rest of society. But it is used as an instrument of power all the time. A new investigation reveals negligence in care of mental health patients within the NHS could have been the cause behind 271 people.